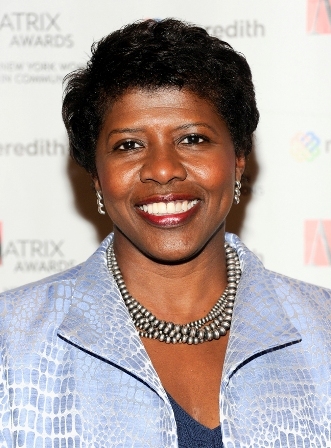 Ifill's jarring death was another substantial loss in the African American journalistic community just 86 days after the sudden death of former NNPA Editor in Chief George Curry on August 20. 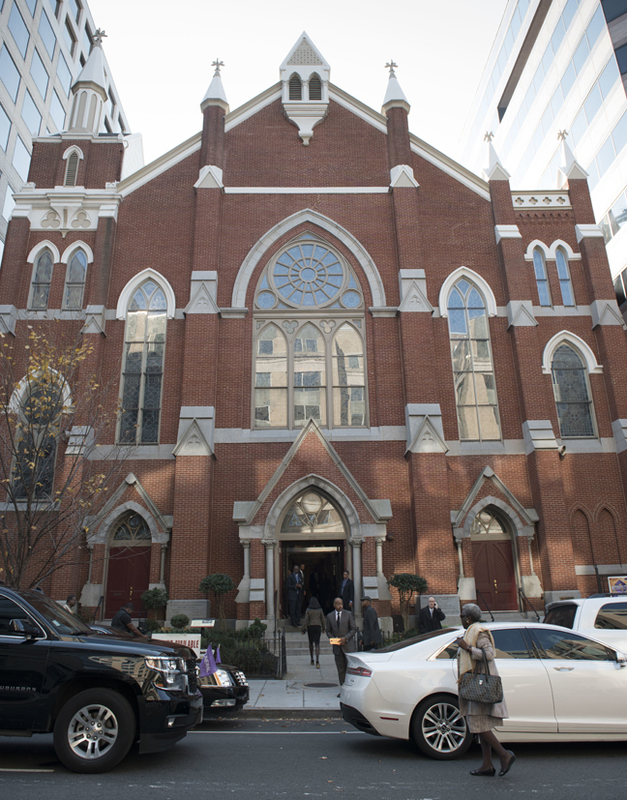 Many of Ifill's friends and co-workers were seen crying during and after the sometimes sober but often jovial service and the historic Metro­politan A.M.E church a few blocks from the White House. Also in attendance during the memorial on November 18 and at her funeral the next day, were interim DNC Chair Donna Brazile, ­journalist Charlayne Hunter-Gault, Vernon Jordan, New York Times columnist David Brooks, Federal Housing Finance Association Director and former Congressman Mel Watt, Rep. Marcia Fudge (D-OH), NBC News’ Chuck Todd, Ifill's close friend Michelle Norris and Michele Martin, former CNN anchor Bernard Shaw, former ABC News producers Lynne Adrine, Rocci Fisch and Karen DeWitt, FCC Board member Mignon Clyburn, Omorosa Manigault, journalist Roland Martin, former NPR executive Madhulika Sikka, journalist Richard Prince, Children’s Defense Fund President Marian Wright Edelman and PBS correspondent Jeffrey Brown. 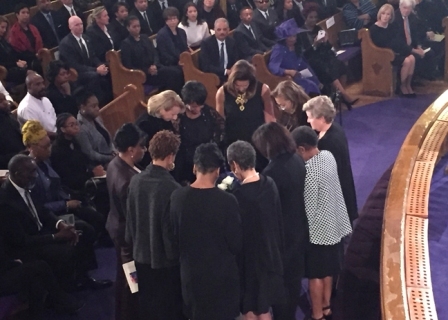 The funeral ceremony ended with a “ceremony of the sistahood.” The ceremony was a silent prayer circle of seven of Ifill’s female friends who held hands around an urn containing Ifill's ashes. At the end of the ceremony, the participants cried and hugged marking the end of the almost three-hour service.